We've put together a list of six fun things in each of Mississauga's 11 wards and are happy to present it to you in numerical order. They'll include some interesting, entertaining and appetizing things to check out and experience. Feel free to add your own faves in the comment section. This segment features Mississauga’s Ward 8. Offering classy billiards, an atmospheric lounge experience, great food & drinks, and friendly service — JJQ’s is a great destination for fun and relaxation. Entertainment-wise, this joint offers weekly CPA pool leagues, video games, and big screen TV’s. Come by and play a game of pool in the hall, which contains top-of-the-line equipment and high quality, professional tables. Their kitchen serves deliciously greasy bar food like large roaster wings ($10.99 per pound), classic burgers ($10.99) and spicy shrimp pizza ($15.49). Tucked away in a faraway corner in Mississauga, Abbey Road is a little bit of Britain packaged inside a friendly, Cheers-type bar with great food, drinks and live music. 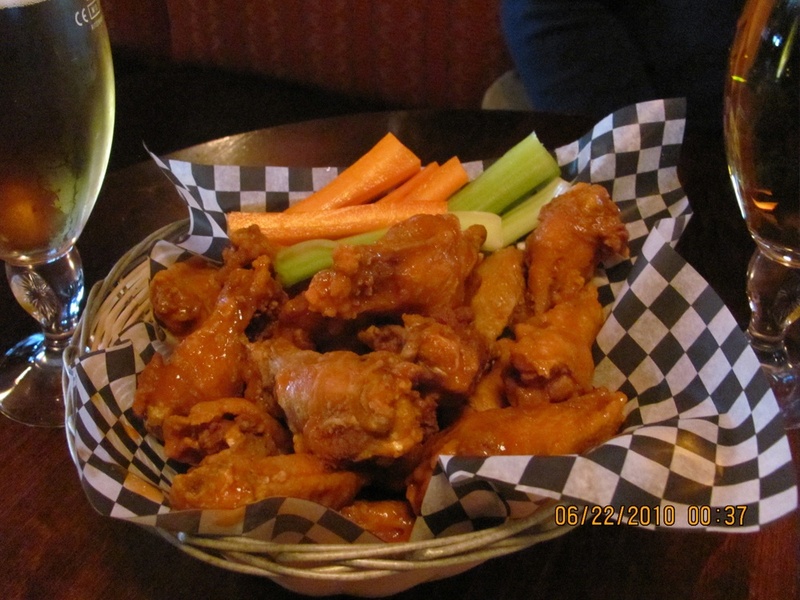 Try out the pub’s stone baked pizza, signature Abbey Road wings, or steak and Guinness pie (Prices range from $12 to $14). Or maybe dive into one of their tasty burgers, each one aptly named after a member of The Beatles and Yoko Ono (between $9 and $14). Specials include day pints for only $5.75 everyday till 6 p.m. and more (check out their menu online). East Tea Can is a Middle Eastern resto that offers handcrafted meals made with fresh ingredients imported from different areas of the Middle East. Their flavourful foods use hormone free, non-frozen halal meats that are spiced, marinated and cooked/grilled on location. Aromatic tea is key for this establishment so make sure to try one of their more than 6 specialty teas to help digest meals. Food-wise you’ll find yourself in for a treat with the likes of East Tea Can’s delectable signature beef shawarma, grilled lamb chops, hummus with chicken or falafel. At Escape From The 6, you and your friends work together to solve puzzles, find clues and best challenges to escape from immersive real world escape rooms. The rooms are designed to fit one of two themes: a wild west outlaw escape or a firefighter rescue. Once inside, you’ll get 60 minutes to explore through the game environment and decipher various mental obstacles. Rated the number one escape room in Mississauga on Tripadvisor, Escape From The 6 is the perfect spot for a night out with friends, a family game night, a date night or birthday parties. Hidden away between Mississauga Road and Burnhamthorpe Road West, the Wahoosh Falls are a quiet oasis, and Mississauga’s very own small waterfall. The untouched Wahoosh Falls are a natural gem, feeding into the Credit River. 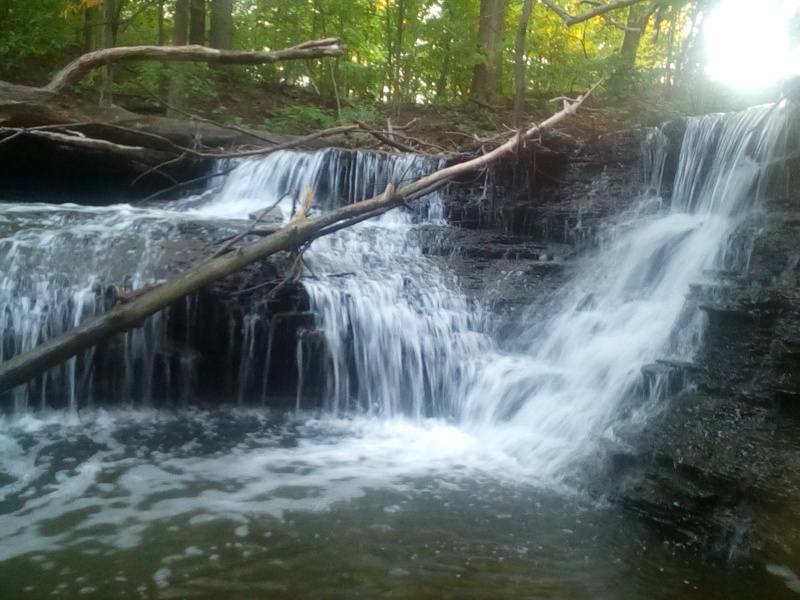 They provide a calm place to get away from the noise of city living and take in the peaceful sound of cascading falls. In addition, they also serve as a fantastic subject for photo taking. This escape destination, however, requires a bit of a walk from an unmarked trailhead that starts from Mississauga Road. For some outdoor activities, head down to Tom Chater Memorial Park, located on The Collegeway. This beautiful park has an abundance of lush green trees and shrubbery, making it perfect for a scenic walk outside. Park amenities include two playgrounds, a soccer field and multiple softball diamonds where league baseball nights and tournaments take place.Watch a baseball game, have a delicious picnic or take your furry friend out for a walk at Tom Chater Memorial Park.